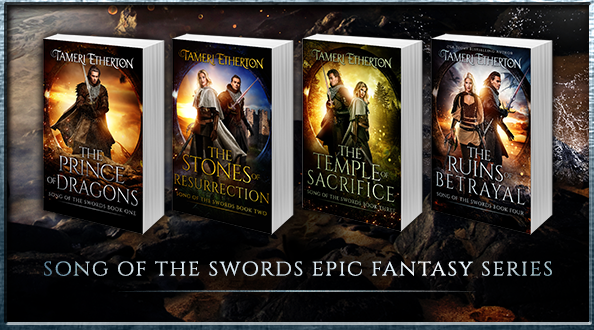 The Song of the Swords series has a new look! The Prince of Dragons (previously The Darathi Vorsi Prince) The Stones of Resurrection (previously The Stones of Kaldaar) The Temple of Sacrifice (previously The Temple of Ardyn). The same stories, enhanced with new titles, covers, and content! Read them today and begin the adventure.